The Opportunity Board provides information on job opportunities, special promotions and other MEAA activities. Rate Members: $60 (+GST) half day; $120 (+GST) full day. Commercial price: $150 (+GST) half day; $300 (+GST) full day. 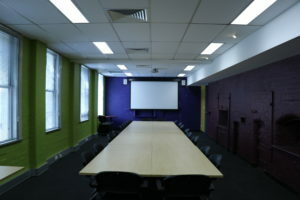 MEAA’s Sydney conference room is available for hire during business hours on weekdays, with discounted rates for members. Seating configuration, amenities and conditions of hire are available here. 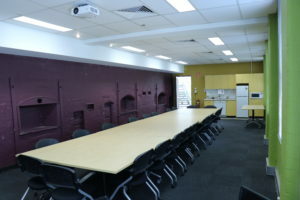 MEAA is located at 245 Chalmers Street, Redfern. To make an inquiry, fill in the booking form. Discounted room hire rates are available for members. For example, overhead projector, video set up, etc. What technical support do you need?